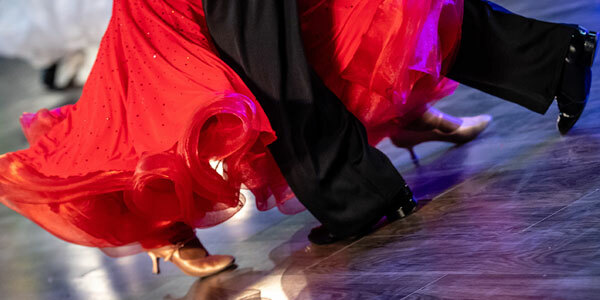 COMPETITIVE International Standard & Latin, American Smooth & Rhythm Programs. 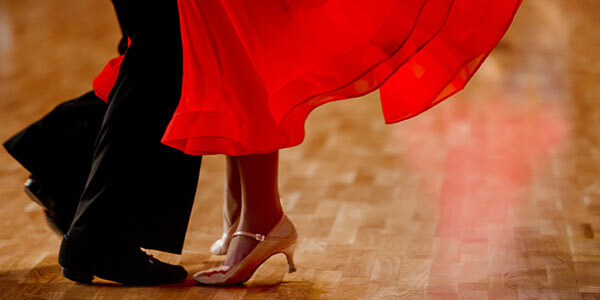 Competitive ballroom dancing is the perfect combination of art and sport. It is regarded in Europe and Asia as one of the highest honors in sports, and is gaining momentum in the United States and Canada. Rigorous yet pleasurable training helps the body develop strength and control at an accelerated pace. The thrill of DanceSport competitions is the fastest way to improve your dancing skills. Dance DNA Academy ownership team is comprised of former National and World Champions. The discipline, winning mentality, superior knowledge, hard work, dedication, and skill set required to produce champion quality dancers is at the core of our foundation. Most of our instructors are current or former competitors and train every day at our industry leading dance sessions to ensure that you are receiving the highest level of dance education. COMPETITIVE DANCE PROGRAMS FOR ADULTS. Membership Cards: 10 Group Classes $180, 5 Group Classes $100. Unlimited No-Supervised Practice $25pp per month. This is great opportunity to learn different dance styles and create a healthy lifestyle through dancing in an affordable way. Group dance classes follow a structured syllabus and focus on patterns, basic technique and fun. Our dance fitness classes- are designed to work out your muscles, while strengthening the core section of your body. This helps improve overall balance and coordination. It combines yoga, fitness and aerobic movements. 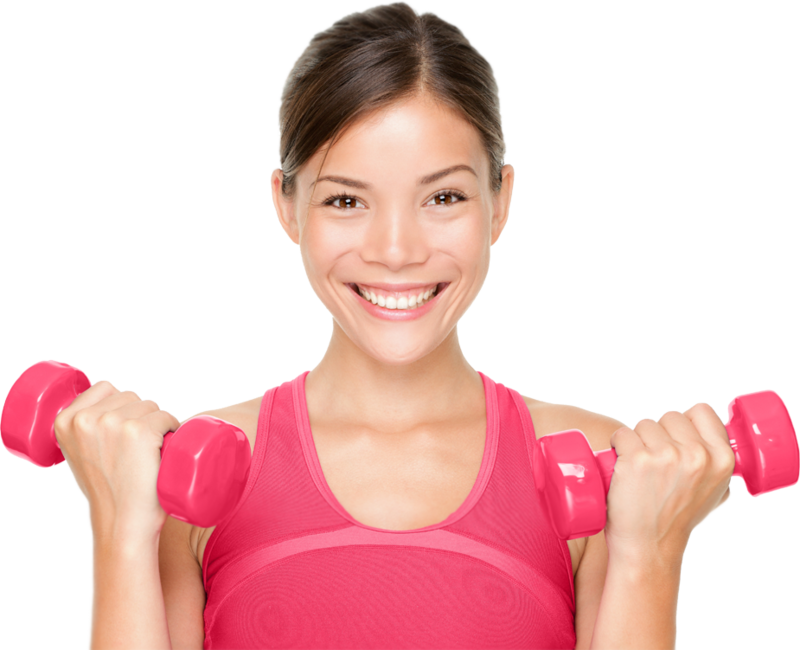 Dance fitness will help you burn calories, build stamina and tone your muscles.